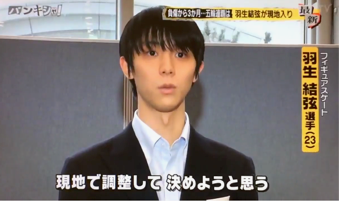 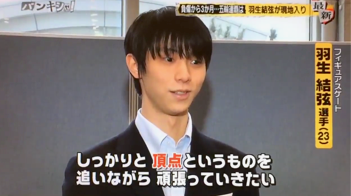 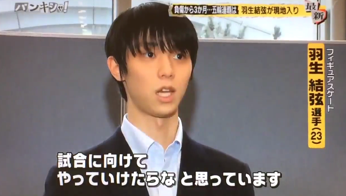 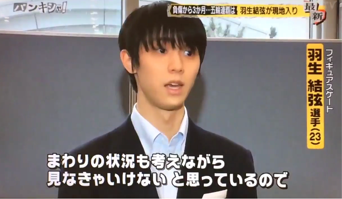 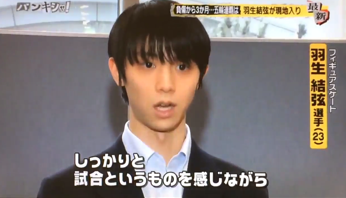 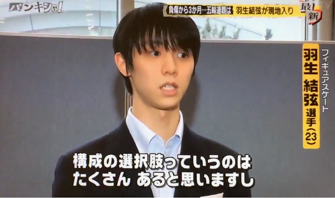 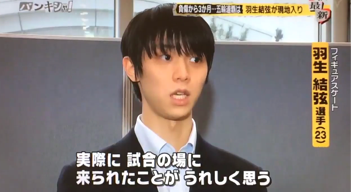 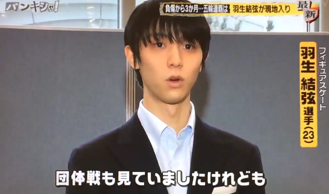 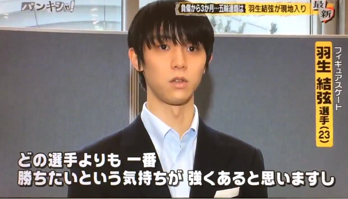 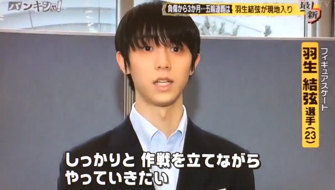 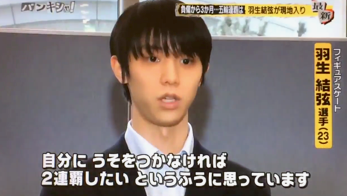 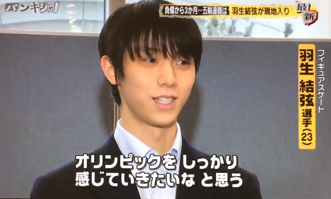 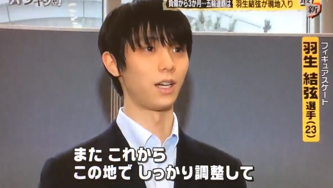 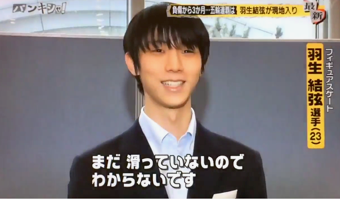 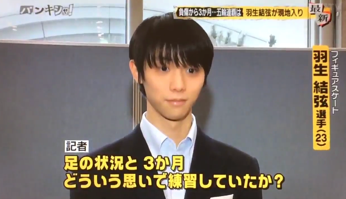 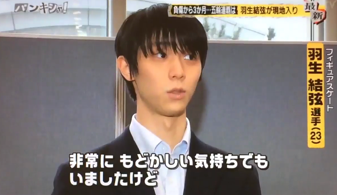 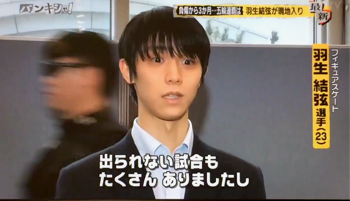 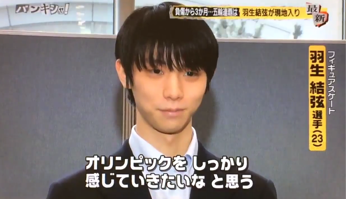 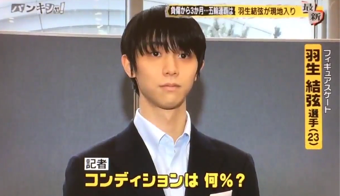 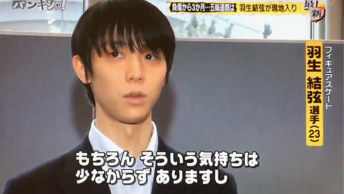 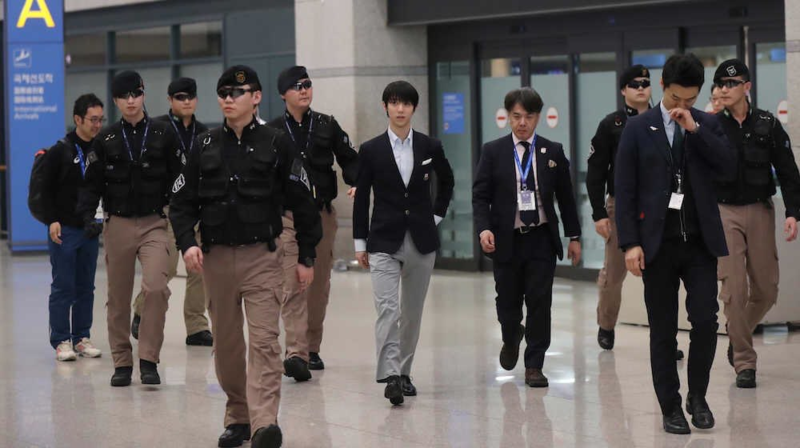 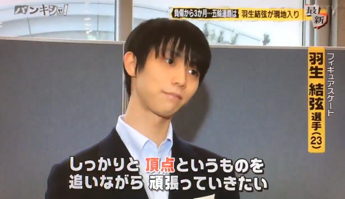 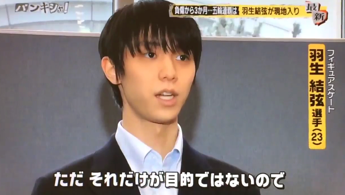 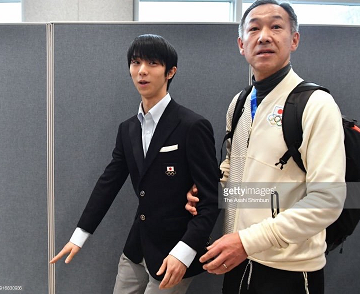 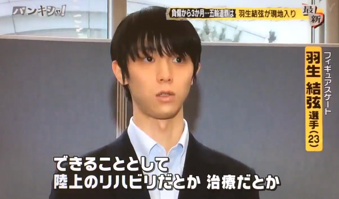 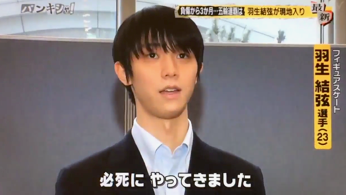 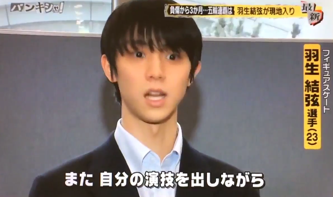 Here's the latest on Yuzu ... 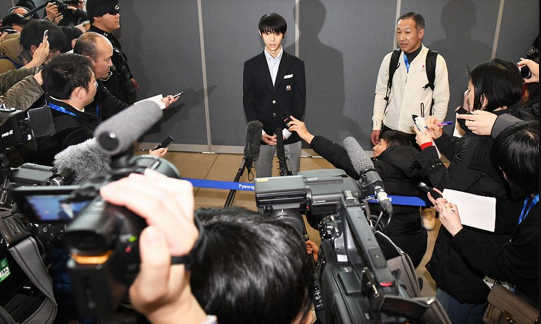 Arriving today, training on Monday, press conference on Tuesday after practice. 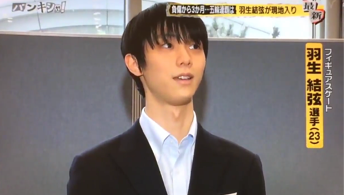 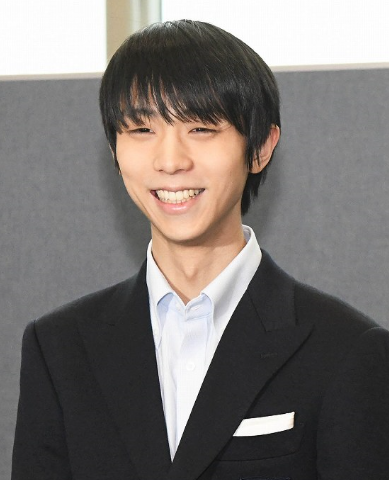 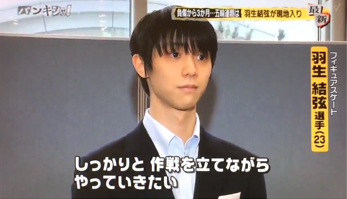 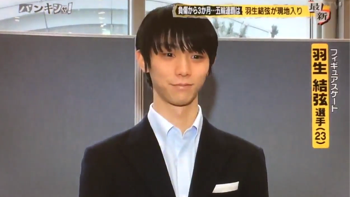 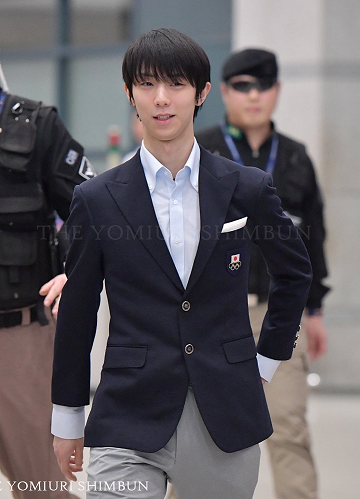 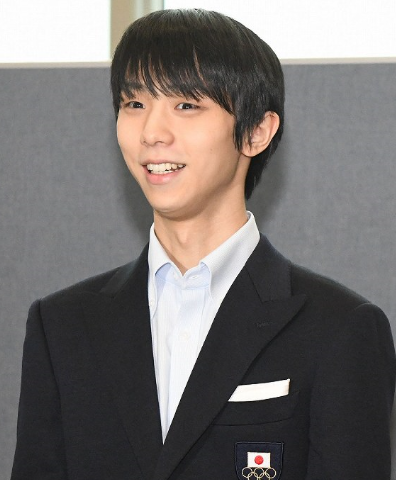 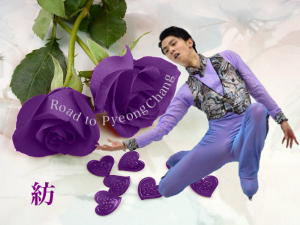 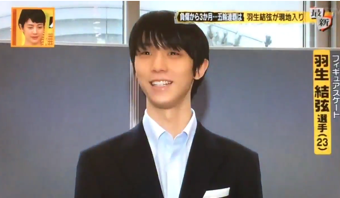 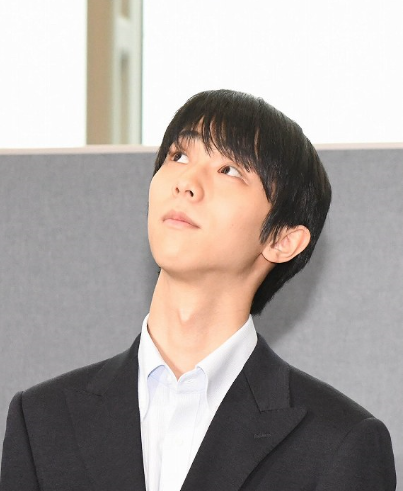 Yuzu is scheduled to practice in the main rink from 9:30 - 10:00 AM on Tuesday morning.